The main file in the ZIP package is an Adobe InDesign CS3 interchangeable file format – inx. The file could be opened with all InDesign versions after CS2. Includes also the original InDesign CS4 file, a PDF and a JPG preview image. 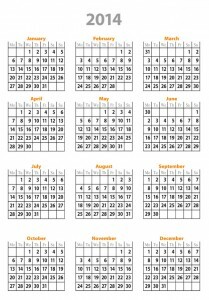 The template is fully customizable – months are created with tables and you can easily modify the look of the months. Using the paragraph styles, you can change fonts, colors, spaces and so on in couple of clicks. You cal also remove (make white) the strokes within the table. The template is 100% free for personal and/or commercial use. If you like it, please share this page on Facebook or Twitter, or add a link to this page on your blog or website. Thank you! 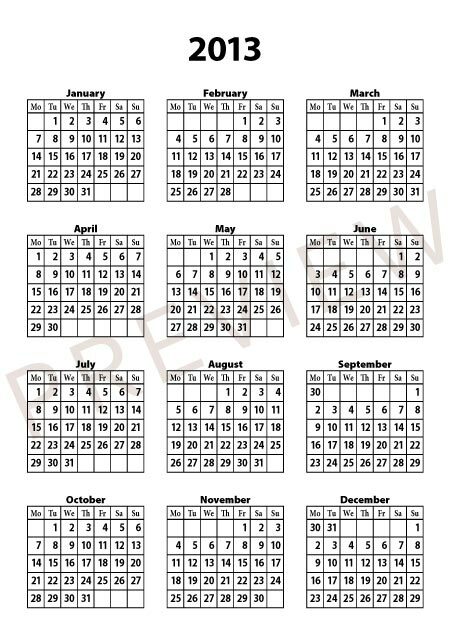 Well, as usual, I post here a free InDesign calendar template of the next 2014 year. The main file in the ZIP package is an Adobe InDesign CS3 interchangeable file format – inx. The file could be opened with all InDesign version after CS2 – CS3, CS4, CS5, CS6. I included also the original InDesign CS4 file, as well as a PDF and a JPG preview image. 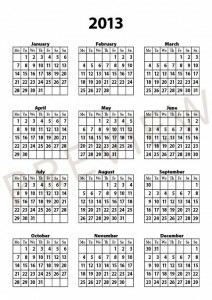 The template is fully customizable – months are created with tables and you can easily modify the look of the months. Using the paragraph styles, you can change fonts, colors, spaces and so on in couple of clicks. The best part of the story: this template is free for personal and/or commercial use. 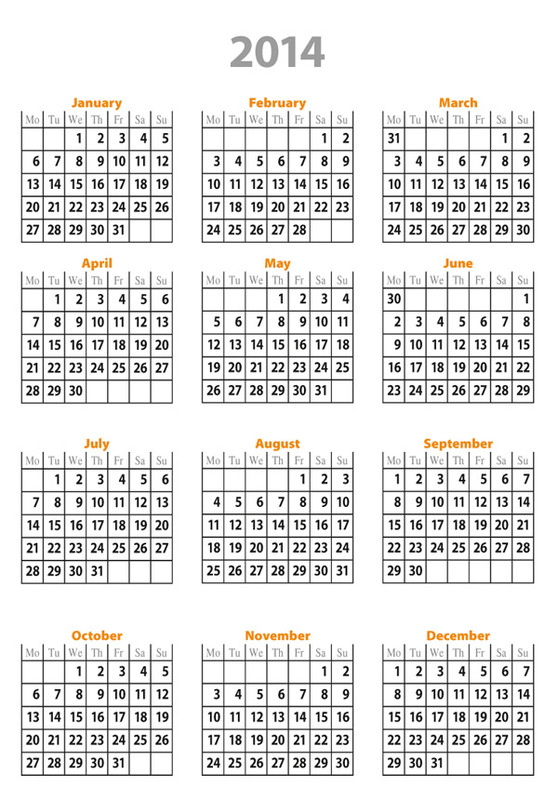 And here comes the new year 2013 free calendar template. The file is an Adobe InDesign CS4 interchangeable file format – inx, compressed in a ZIP archive. The file could be opened in all InDesign version after CS2. 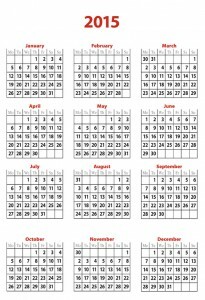 As with the previous year template, this template is fully customizable – months are created with tables and you can quickly and easily modify the look of the calendar. Using the paragraph styles, you can change fonts, colors, spaces and so on in seconds. And finally, the template is absolutely free for personal and commercial use. If you like it, please share it on Facebook or Twitter, or add a link to this page on your blog or website. Thank you!